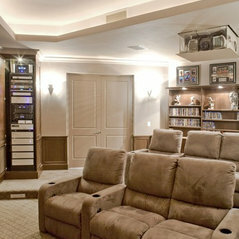 They have installed Marantz home theater system in our home. Good Service. The system is great. we all enjoy weekend movie nights with family and friends.